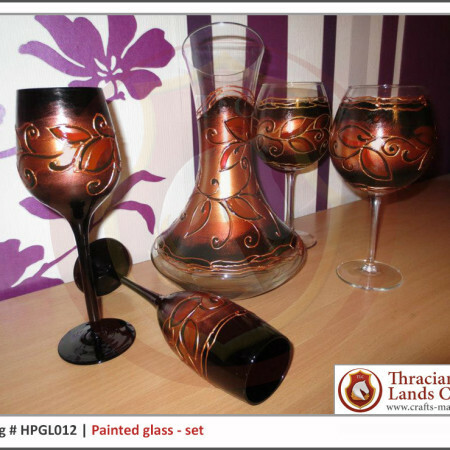 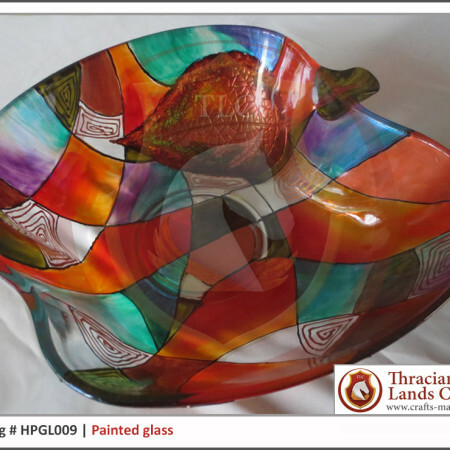 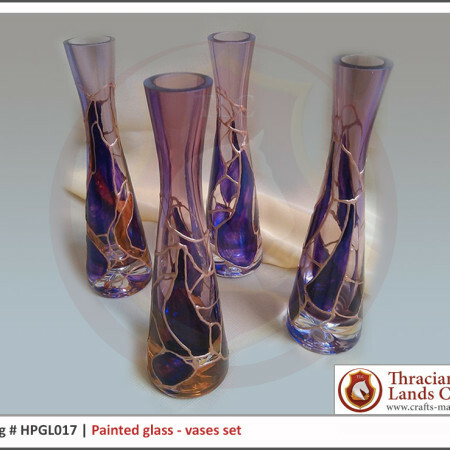 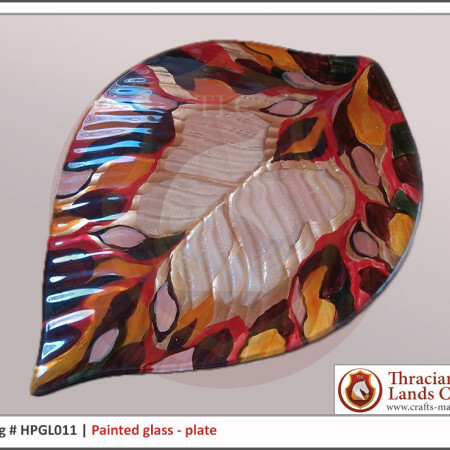 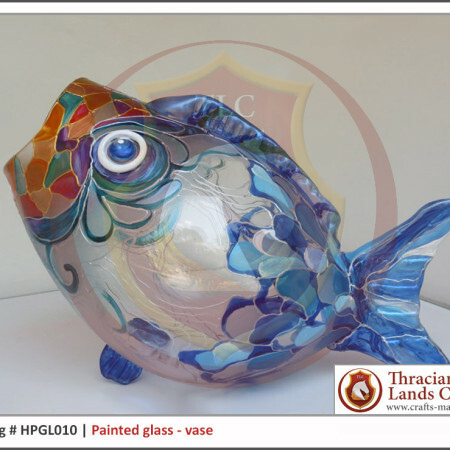 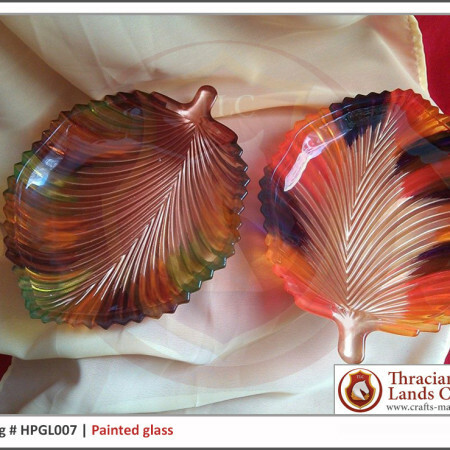 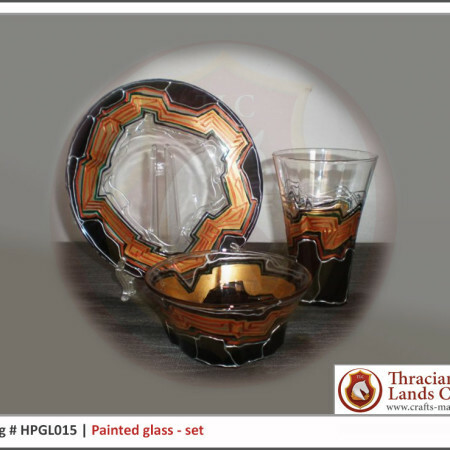 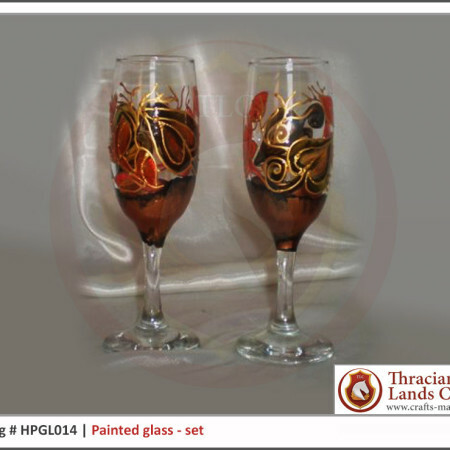 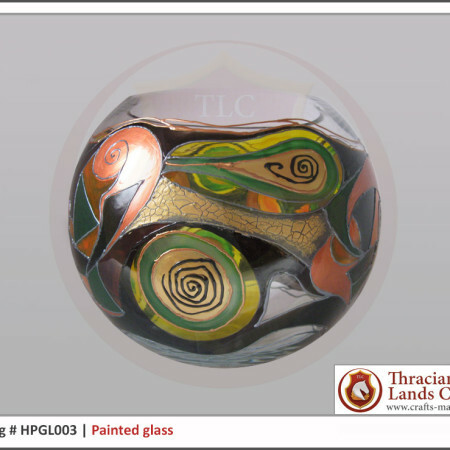 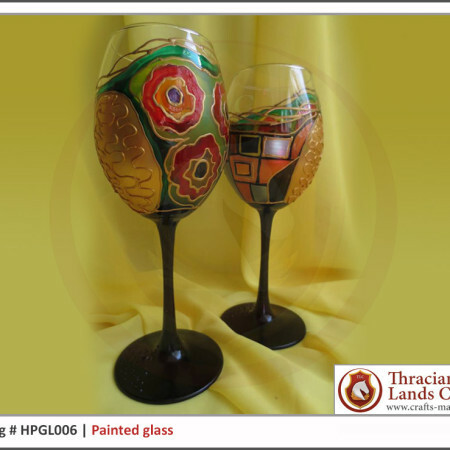 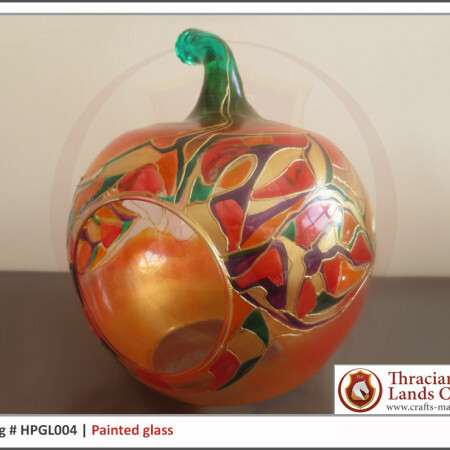 Our high quality painted glass craftwork is utilizing traditional crafts techniques in combination with modern paints and coatings. 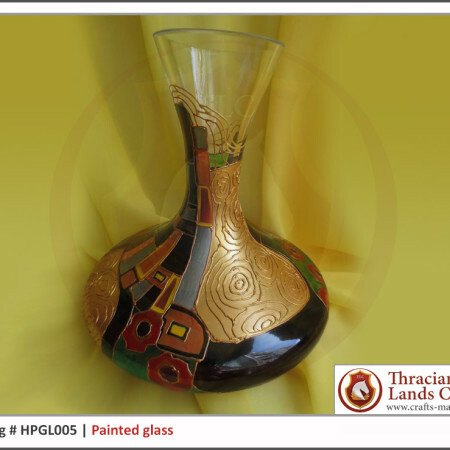 We use specialized solvent based glass paints, which are very durable, non-toxic and safe. 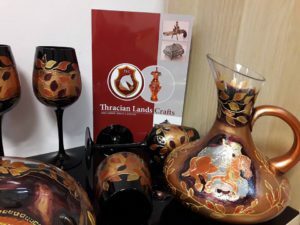 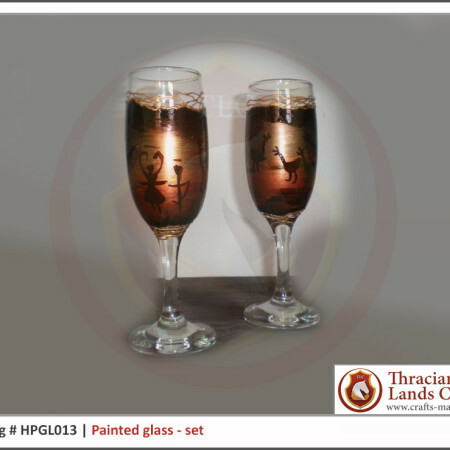 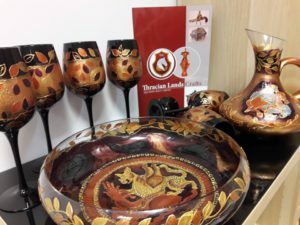 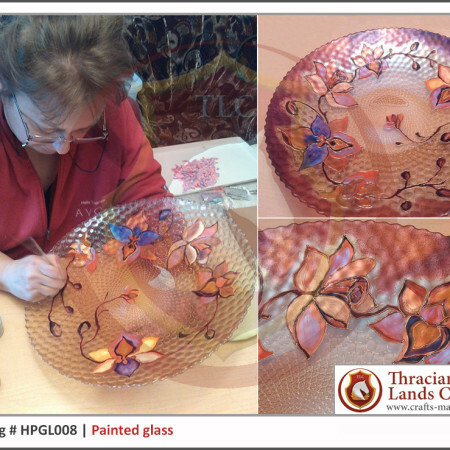 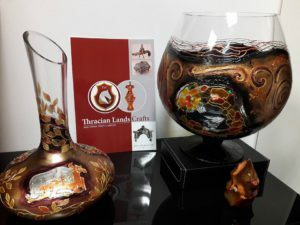 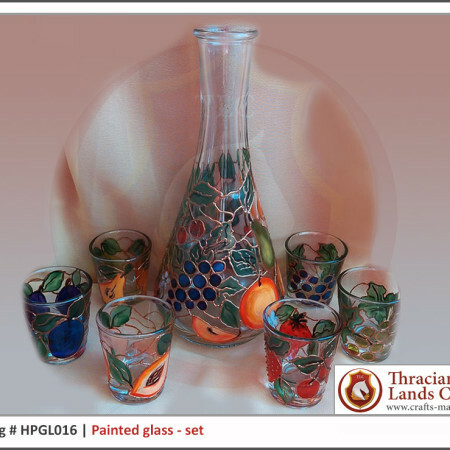 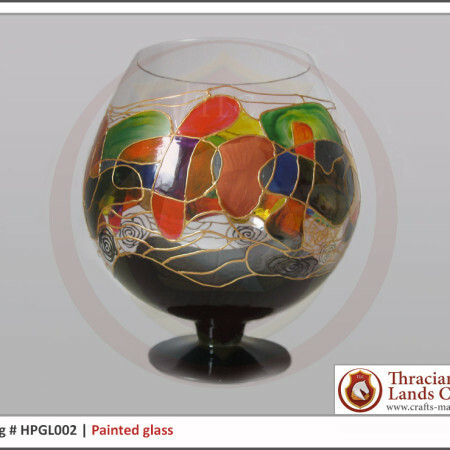 The painted glass design is driven by unique art vision of our masters, inspired by the surraounding nature, history, traditions and culture! 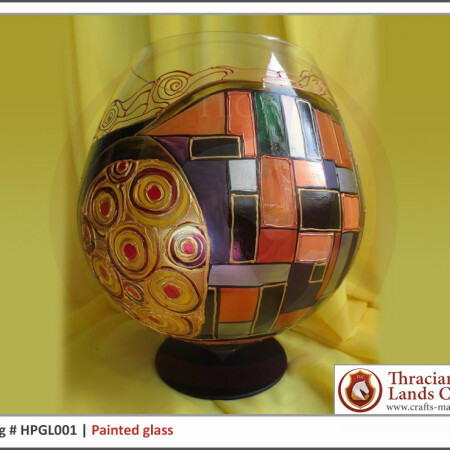 Artistic visions with historical scenes are based on extensive research for accuracy of the applied elements.